Trick or Treat Studios and Death Studios introduces the Lovecrafft Mask. 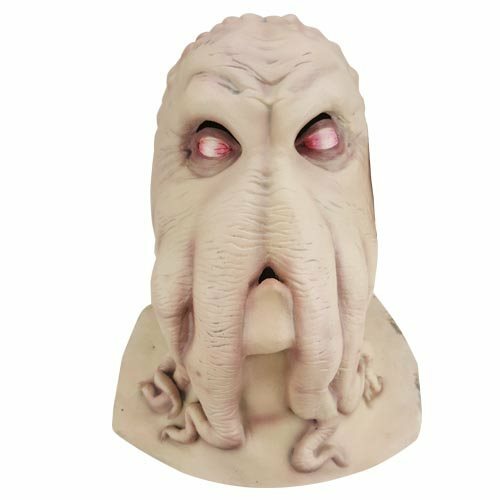 Inspired by the warped and beautiful mind of HP Lovecraft, sculptor Jeff Death creates a Cthulhu -style mask. Take your costume to another level with this Death Studios Lovecraft Mask. Ages 10 and up.